The agreement with China will increase U.S. exports of liquid natural gas. 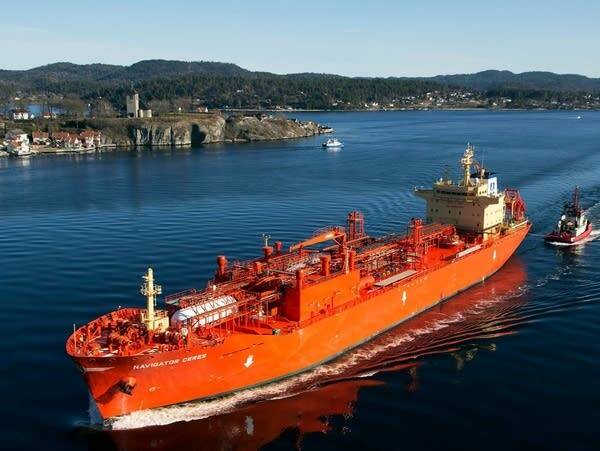 Navigator Holdings, which could gain from increased drilling, has a business partnership with a Russian-owned firm and is partially owned by Ross via an offshore investment fund. For dealmaker Wendy Teramoto — Ross' chief of staff and Navigator board member at the time — it raises a conflict of interest. 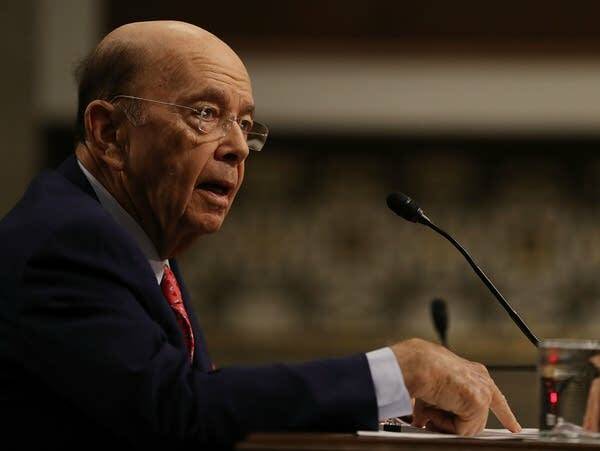 Most of the 75 ships transport oil and gas products worldwide, presenting a conflict of interest for the commerce secretary as he negotiates trade deals. Records show 11 purchases since March. Ross has come under fire for not disclosing Russia-tied ship business and a U.S. senator wants an investigation.